“Do not despise these small beginnings, for the Lord rejoices to see the work begin…” Lilian Girvan is a young widow going through the motions: mother of two, newly unemployed and navigating life’s daily aggravations. When she grudgingly signs up for a weekly gardening class she’s surprised to find support, wisdom and the possibility for a new relationship. Lilian is a funny, sassy Everywoman who will make you laugh out loud, cry a little, and cheer as she takes tentative steps toward her own small beginnings of happiness. 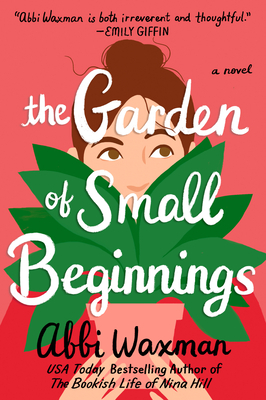 Abbi Waxman's debut novel will be enjoyed by fans of The School of Essential Ingredients and anyone who believes that happiness can be a choice regardless of what life brings.